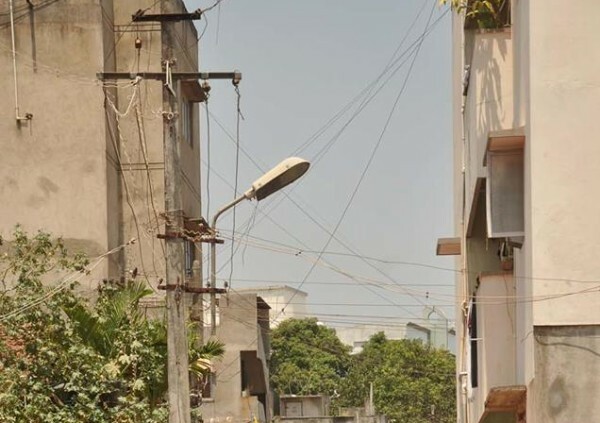 The Belagavi city corporation which is always trying to implement newer methods to increase its income has now come up with a novel idea of charging HESCOM, ground rent for the Electric poles it has installed on the roads which are owned by Corporation. This topic was discussed at the standing committee meeting, and a resolution to this effect has been passed by the house. The said resolution copy will now be sent to HESCOM which has around 40,000 electric poles in the city. So the Corporation is aiming to raise around 20 lakhs from HESCOM each month, which is yet to pay the 17 crores for the digging of the road for its UG cabling work. As the small vendors pay ground rent, now even HESCOM will be asked to pay up for using the Corporation’s land.